The teams of Sectional 2 will head to Cole County Fair Grounds in Jefferson City, to try and earn a return trip the following weekend to the State's Capital. Like Sectional 1 the courses these schools ran at Districts were night and day. 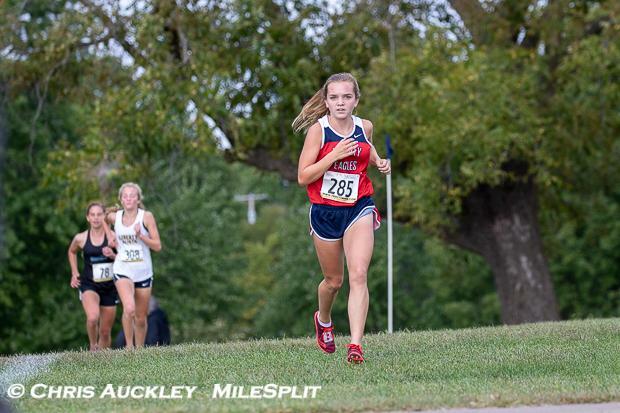 District 3 ran on the hardest course of the weekend, and probably the second or third hardest course in the State on a redesigned course at Parkway Central. District 4 ran at a McNair Park which is pretty fair, and I consider it the "average" cross country course. 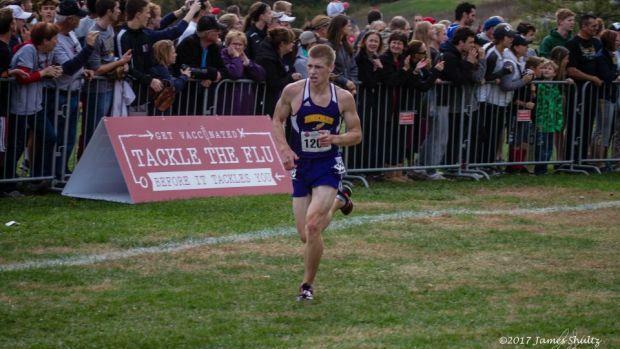 In the Boys race All-Stater and District 4 Champion Chandler Gibbens will be the hands down favorite to win. His season best of 15:22 is 30 seconds faster than his teammate Isaac Saathoff who is ranked second with a 15:55. In the team race it'll be very close between Jefferson City and Hickman with Jefferson City having an edge with a projected score of 47-52. Rock Bridge is a strong third with 84 points, and District 3 Champions Parkway Central are in 4th with 108. Timberland is the next closest team with 123 points. I think the top 4 teams will hold here as well, but I would not be the least bit surprised if Hickman overtakes Jefferson City for the team title. In the girls race it looks like we'll see a rematch from District 4 with Ally Kruger and Madelyn Gray squaring off. Kruger has the fastest time with 19:14 to Gray's 19:18, and has won all the matchups between the two this season. District 3 Champion Lucy Ndungu also could make a run at the title and has a season best of 19:34. The top three teams aren't separated by a lot, with Rock Bridge projected to defeat Francis Howell 55-63. Hickman is in third with 69 points, followed by Timberland with 99 and Liberty (Wentzville) with 120. I think its a toss up between Rock Bridge and Howell as the seem to be almost mirror images of each other, but I give Rock Bride the slightest of edges. I do think Timberland though will overtake Hickman for third, with Hickman taking forth. For Full Class 4 Sectional 2 Individual Rankings and Team Scores Click Here.